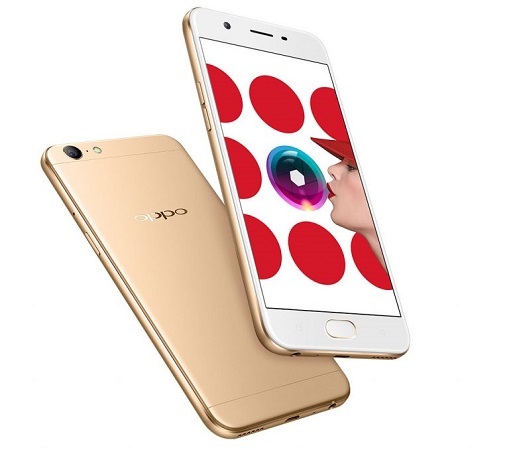 Just as expected, OPPO has now launched the selfie-camera centric OPPO A57 smartphone in India with a competitive pricing. 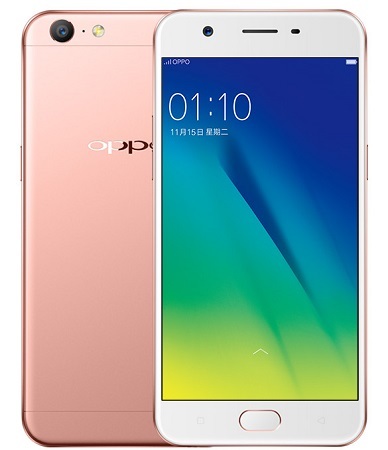 The Oppo A57 has a 13 MP rear facing auto focus camera with f/2.2 aperture, 5P lens, PDAF and LED flash. There is also a front facing 16 MP camera with f/2.0 aperture, 1.12um pixel, 5P lens. The device runs on the Android Marshmallow version with a 2900 mAh battery. The phone has dual SIM support with 4G LTE and VoLTE connectivity. The handset is priced at Rs. 14990 and is available in Gold colour. The device will go on sale on February 3 with offline and online retailers across India.